All indications are that the new flagship of the X2 SUV lineup, the BMW X2 M35i, will launch early in 2019. This compact, high-performance SUV will compete with the Mercedes GLA and Range Rover Evoque, as well upcoming crossovers like the Audi SQ2. The body is smaller and more muscular than other X2s, with sportier front details, 19-inch wheels (optional 20-inch), a small rear spoiler and a high-performance exhaust system. The model’s new turbocharged 2.0-liter four-cylinder petrol engine will be the most powerful 4-cylinder engine produced by BMW, as well as the first M Performance engine to feature four cylinders instead of six. 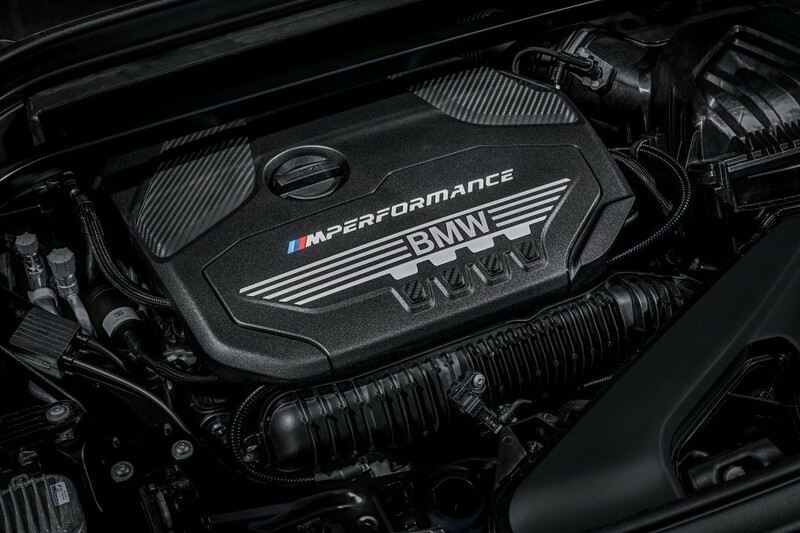 Supported by xDrive all-wheel-drive and an 8-speed automatic transmission, the engine delivers 302bhp and 332lb-ft (450Nm) of torque to catapult the M35i from 0 to 62mph in 4.9 seconds. Handling is sportier than in other X2 models thanks to special tuning of the chassis, suspension and steering, as well as M Sport braking with 18-inch front discs. The M35i is fun to drive, with less lean around corners than you might expect from an SUV. The attractive interior features the usual intuitive controls, sports seats in red or black leather, leather wrapped steering wheel with shift paddles, ample legroom and plenty of headroom. Options like a full-color head-up display, Apple CarPlay and BMW ConnectedDrive are also available. As the flagship of the X2 series, the new M35i will likely cost in the mid to high $40,000s (US). Those seeking BMW driving pleasure at much lower prices are encouraged to consider older used models from Japan. 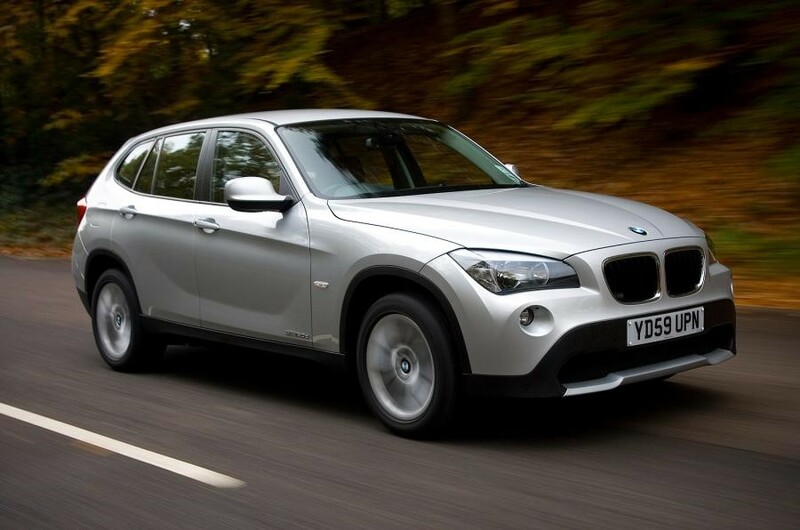 The BMW X1, for example, shares many X2 features and has been in production much longer, since 2009. So older used models can be purchased at significant savings over new BMWs. This is especially true when purchased through used car auctions in Japan. 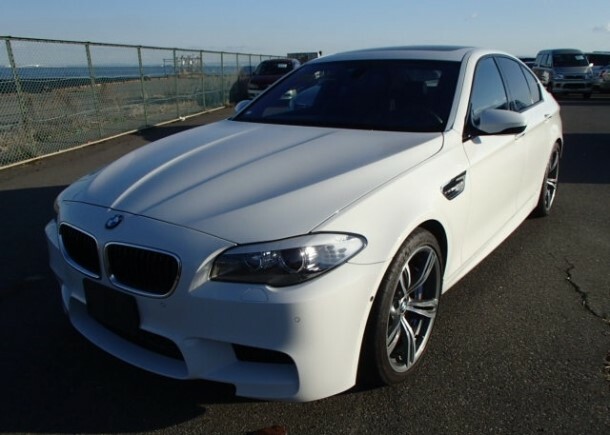 Another outstanding choice for a used BMW is the BMW M5 sports sedan. The turbocharged 2012 model below leaves a contemporary Countach behind in the 0-60 dash. It was purchased in excellent condition at a very reasonable price at a used car auction in Japan with under 24,000 miles on the meter. More affordable still was this 2000 BMW M5 imported to Canada from Japan. It still drives like new and is a perfect example of why so many BMW enthusiasts turn to the Japanese used car market. Last but not least, this BMW E30 M3 — one of the greatest cars of all time — was purchased at a used car auction in Japan and exported to its lucky owner abroad for a very reasonable price. 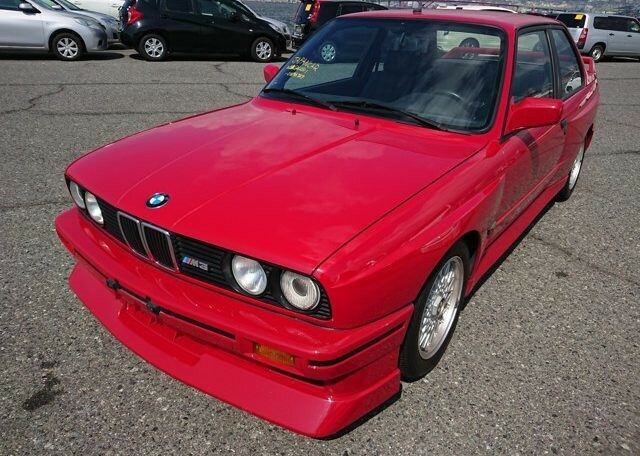 Old BMWs last forever and this pristine 1988 model is still running strong. 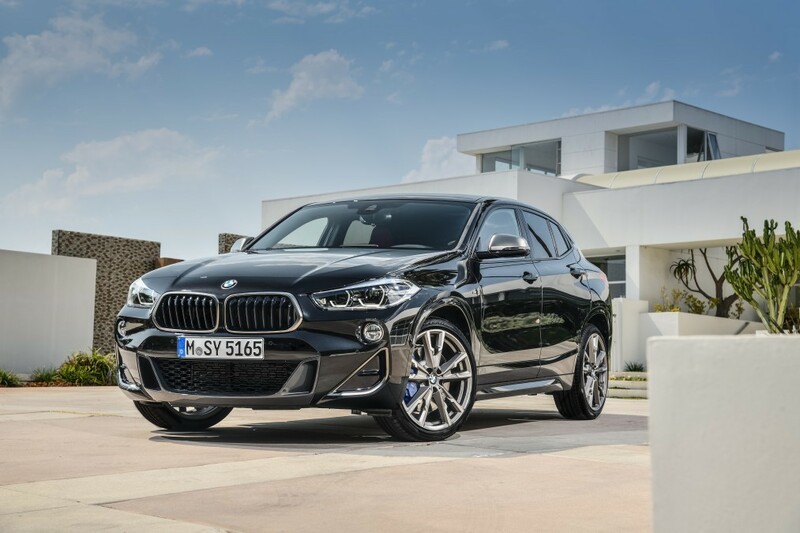 If the new BMW X2 M35i costs more than you want to spend and you decide to shop smart for a used BMW, the Japanese used car market provides a huge range of choices at some of the world’s most affordable prices through Japanese used car auctions. 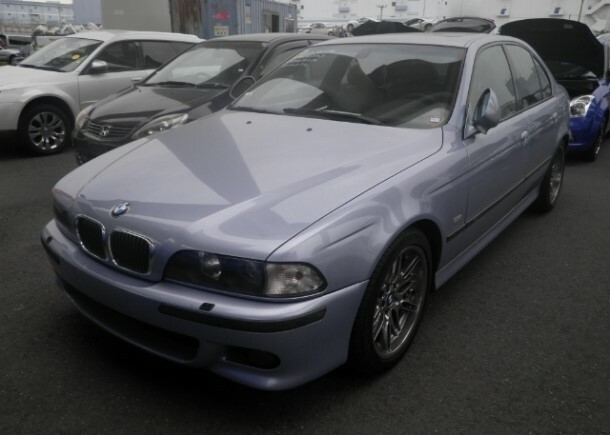 For assistance in finding and importing a used BMW, contact Japan Car Direct.